We're back with our traditional Christmas Day post here at Books, Birkins & Beauty (you can read about last year's Christmas here, 2013 here and 2012 here), for a recap of what the Royals wore in years past! 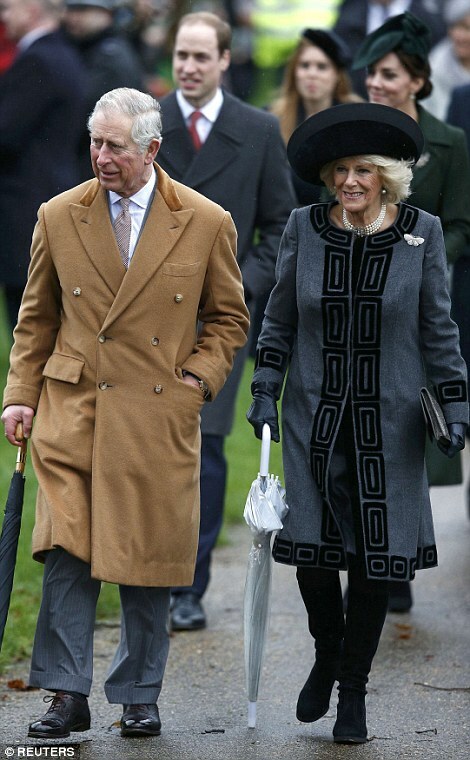 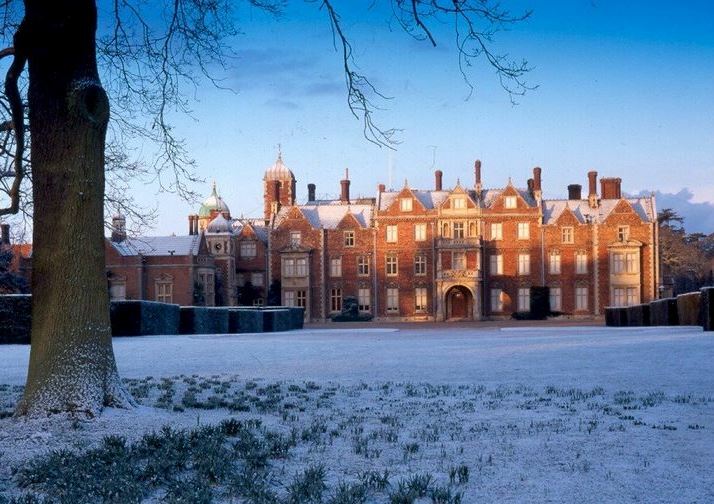 As usual, the Royals are spending the festive period in Norfolk. 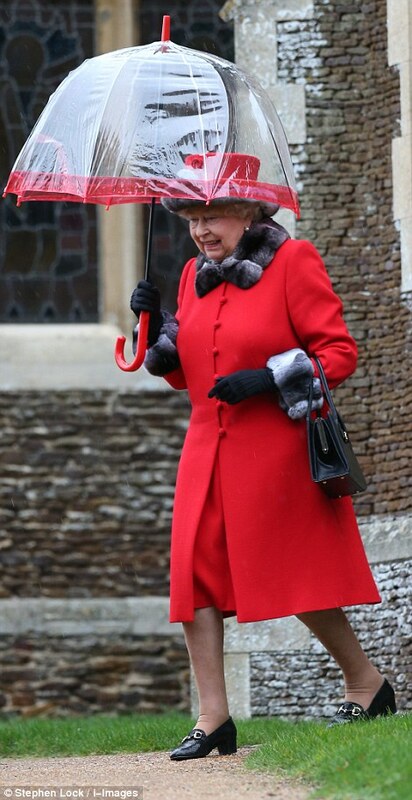 The Queen is reportedly hosting at least 29 family members at Sandringham this year (although, unfortunately, no chances of a white Christmas, as the weather has been remarkably mild this year! 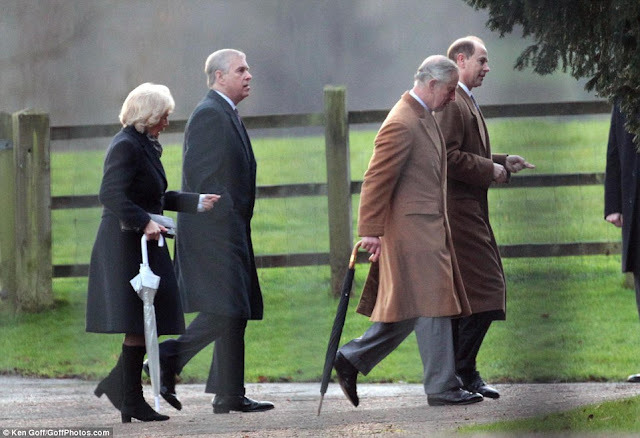 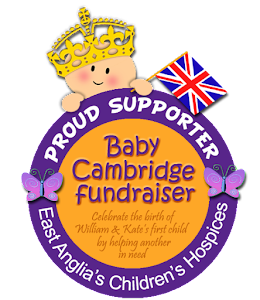 ), while the Cambridges are staying nearby at their newly-refurbished residence at Anmer Hall to celebrate their first Christmas as a family of four. 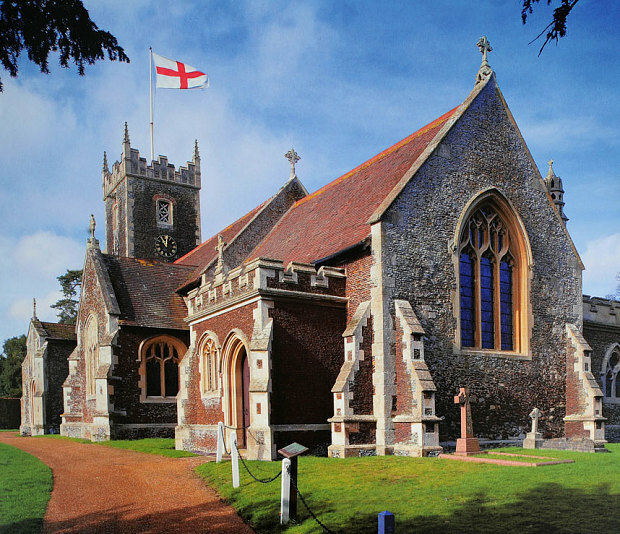 The whole family gathered for the Christmas Day service at the diminutive 16th century church of St Mary Magdalene, within walking distance of the big house and where Princess Charlotte was christened earlier this year. 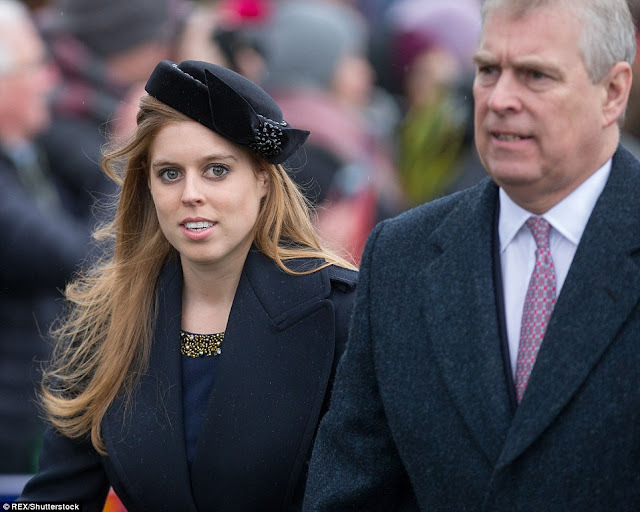 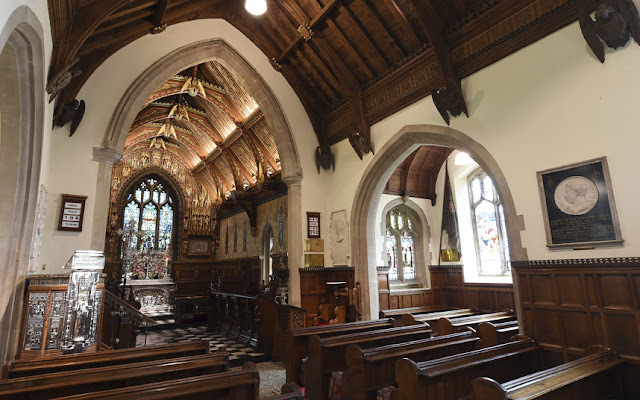 As was to be expected, there was no sign of either George or Charlotte at church this year, as they're both much too young to sit still through the 45-minute service (Prince William attended for the first time in 1986, when he was 4.5 years old). 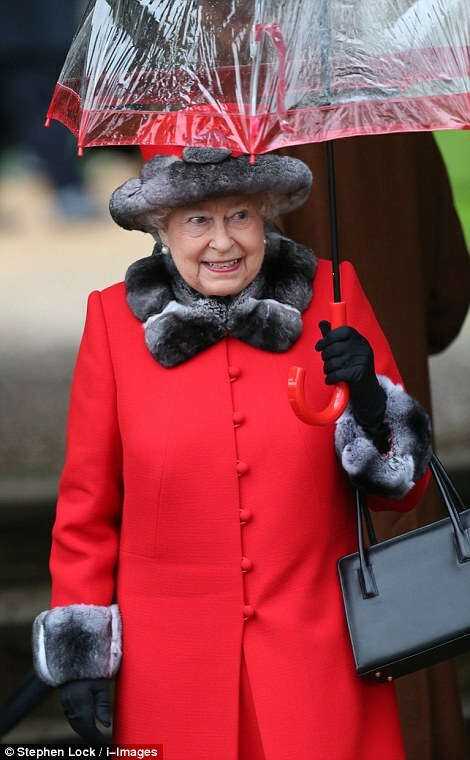 So, which Royal look did you like best this Christmas? 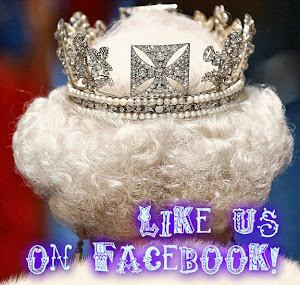 Be sure to drop me a comment and let me know! 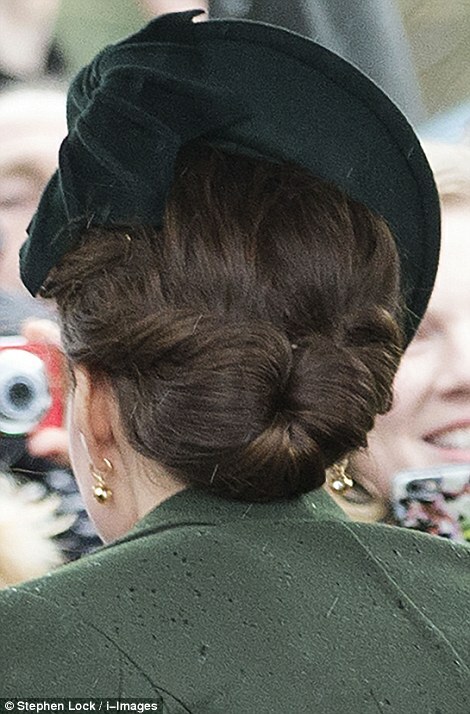 Personally, it's a tough choice between the Countess of Wessex and the Duchess of Cambridge!